Entertainment Weekly is at it again and gives us a third clip of the episode! This, again, is one sans singing. TVLine has published a teaser video of the upcoming episode. Be careful, though, it’s a song sequence, Babs Seed levels of spoilery. This Saturday at 10:30 am ET/7:30 am PT, the Hub Network’s My Little Pony: Friendship Is Magic takes Manehattan when Rarity and the Mane Six hoof it to the big city to attend an important fashion show. Amid their adventure — suffice to say, a rival designer sabotages Rarity (neigh!) — a musical montage sampled below will offer up visual winks to Mad Men‘s Don, Joan and others. Additionally, the My Little Pony Facebook page has revealed another clip—not a song. 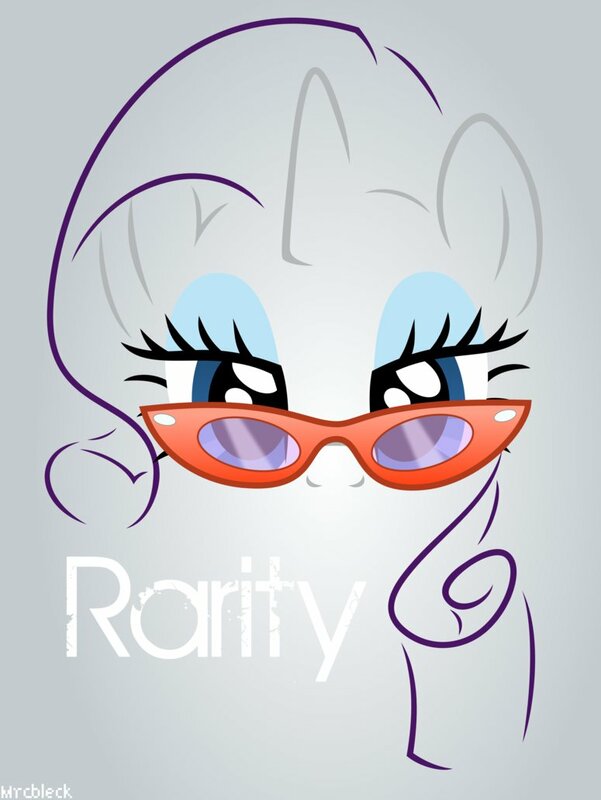 Pony Confidential Exclusive: Rarity is a copycat? No way! Find out the truth Saturday at 10:30AM on the Hub Network. Watch them both—in this order—after the break! AT&T U-verse, which is powered by FYI Television, just published a longer synopsis for “Rarity Takes Manehattan.” You can find the Zap2it synopsis in our earlier post. Rarity’s love for fashion takes her to Manehattan for Fashion Week, but her excitement is soon diminished by a fellow designer, who has decided to take advantage of her generous nature and pass off her design ideas as their own. “Rarity Takes Manehattan” — Rarity is thrilled to be heading to Manehattan for an important fashion show and brings all of her friends along for a high-class adventure in the city she loves. But when another designer ruins Rarity’s chances at winning the competition, she turns to the rest of the Mane Six for help, not realizing that her anger and ambition are damaging her friendships, on “My Little Pony Friendship Is Magic,” Saturday, January 4 at 10:30 a.m. ET/ 7:30 a.m. PT on the Hub Network. Press release and images courtesy of Hasbro. 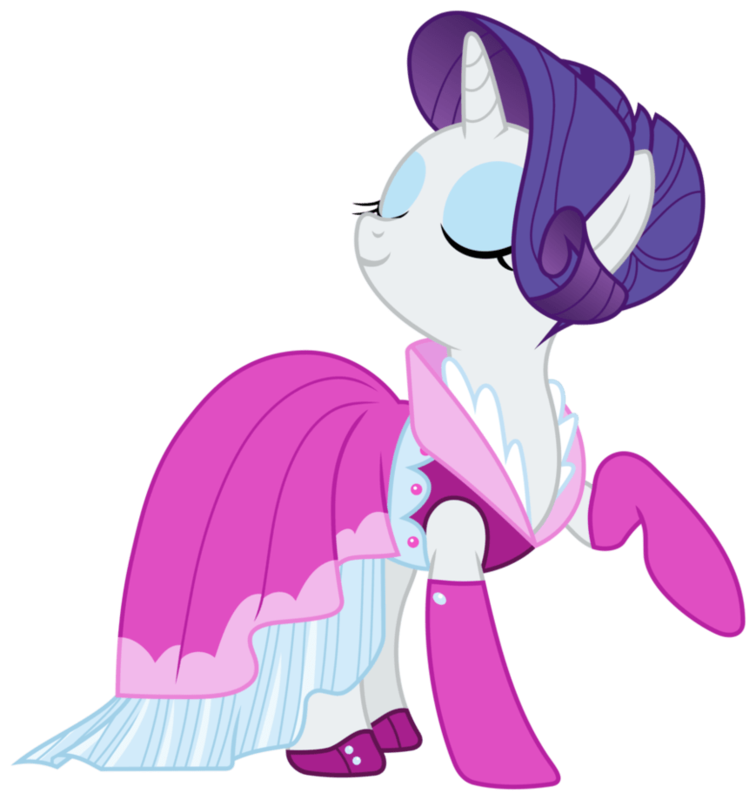 When Rarity attends Fashion Week, another designer copies her entire line. Pinkie Pie sets out to discover whether or not she is related to the Apple family. More information on “Rarity Takes Manehattan” (January 4, 2014) and “Pinkie Apple Pie” (January 11, 2014) can also be found in our original posts on the Zap2it announcements.